Chief Executive Leung Chun-ying will lodge a legal bid to disqualify another pro-democracy lawmaker, Lau Siu-lai, over problems with her oath later this week or early next week. The Department of Justice has notified the High Court that it will apply for a judicial review on behalf of Leung, news stations including NowTV, RTHK and Sing Tao Daily have reported, citing sources. The defendants will be Lau, the Legislative Council’s president Andrew Leung Kwan-yuen, and its secretary-general Kenneth Chen Wei-on. In response to media enquiries, a spokesperson for the Department of Justice said the government plans to start legal proceedings against Lau and Andrew Leung, and declined to comment further. Lau’s office told HKFP that they were checking with their legal team. Lau siu-lai taking oath on October 12. Photo: Stanley Leung/HKFP. Last month, Lau read her oath in slow motion over a period of almost ten minutes. She later said on social media that the purpose was to deprive the pledge of its meaning by reading out each word in isolation. The oath on October 12 was accepted by Chen at the time, but Andrew Leung rejected it and gave Lau another chance to retake the oath. Lau took the second oath on November 2 at a normal speed and it was accepted. The pro-Beijing camp turned their backs on Lau as she took the oath for the second time. Andrew Leung said the Legislative Council has received a letter of notification from the government but it was not certain when the government will launch the legal challenge. Leung added that it was “the best decision at the time” to allow Lau to retake her oath after looking into past cases and consulting with senior counsels outside of LegCo. But he said that the Basic Law interpretation issued by Beijing – which says that lawmakers must swear their oaths solemnly and sincerely – “bring[s] the whole thing to a much clearer picture.” It was issued a week after Lau retook her oath. “If the government would like to initiate proceedings, then they need to base [them] on the law and the interpretation of the law,” he said. Some of the pro-Beijing camp’s lawmakers have urged the government to challenge Lau’s oath-taking. Sing Tao Daily reported last week that Leung Chun-ying said the government was looking into applying for the challenge in a closed door meeting with pro-Beijing camp lawmakers. Leung was already listed as a defendant in another judicial review lodged against Lau by Ivan Mok Kah-kit, a student of the City University of Hong Kong’s School of Continuing and Professional Education. Mok applied for legal aid last week. Mok told Ming Pao that he also received a letter from the Department of Justice about the possibility of starting legal proceedings. He said he would welcome the government’s application if it decided to participate in his case, and that it showed the government was willing to bear responsibility and solve problems. Lau Siu-lai taking the oath for the second time on November 2. Photo: HKFP/Stanley Leung. 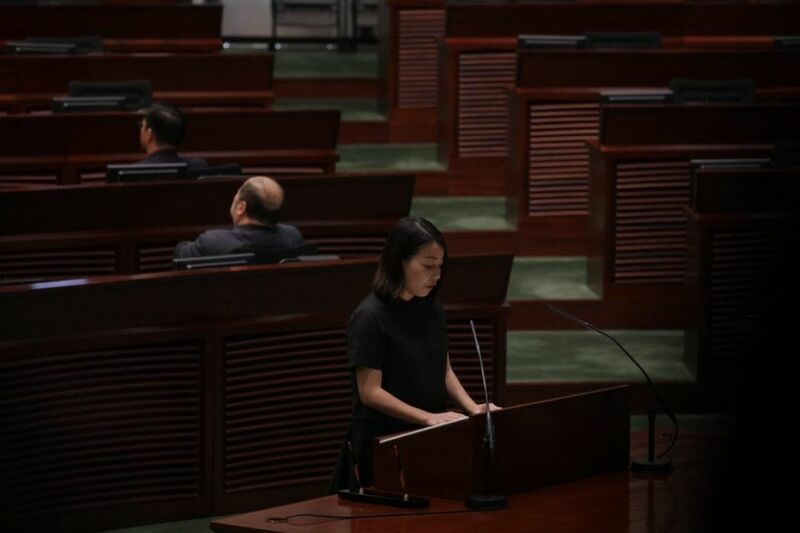 Lawmaker Claudia Mo Man-ching and other lawmakers from pro-democracy parties criticised the move from the government to ban a democratically-elected lawmaker. 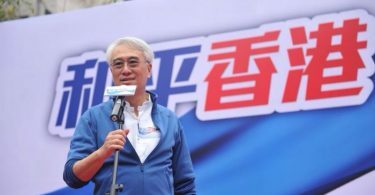 Lawmaker Nathan Law Kwun-chung warned that if Lau was disqualified, the pro-democracy camp and the pro-Beijing camp will each have 16 lawmakers in the geographical constituency, and the pro-democracy camp may lose their veto power. 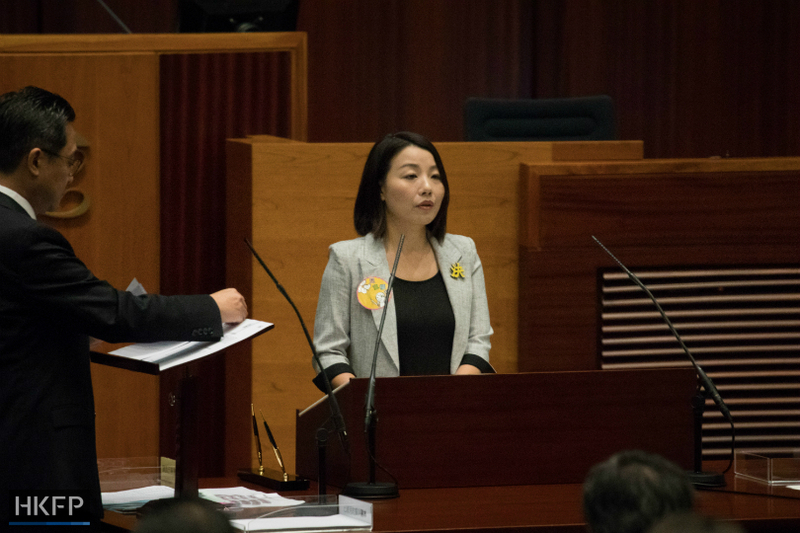 Lau faced an election petition this month lodged by a pro-Beijing politician to disqualify her, but the High Court dismissed it after the applicant failed to deposit the required HK$20,000. Meanwhile, the court is expected to hand down a judgment on an appeal lodged by the Youngspiration duo on Wednesday morning. 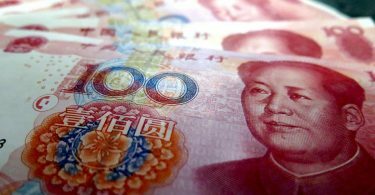 Yau Wai-ching and Baggio Leung Chun-ying were disqualified as lawmakers after the government won a judicial review challenging their oaths, which some deemed an insult to Chinese people. Whichever side loses is likely to appeal to the Court of Final Appeal.